Sign up for Compex's newsletter and get Extra 10% OFF Your First! 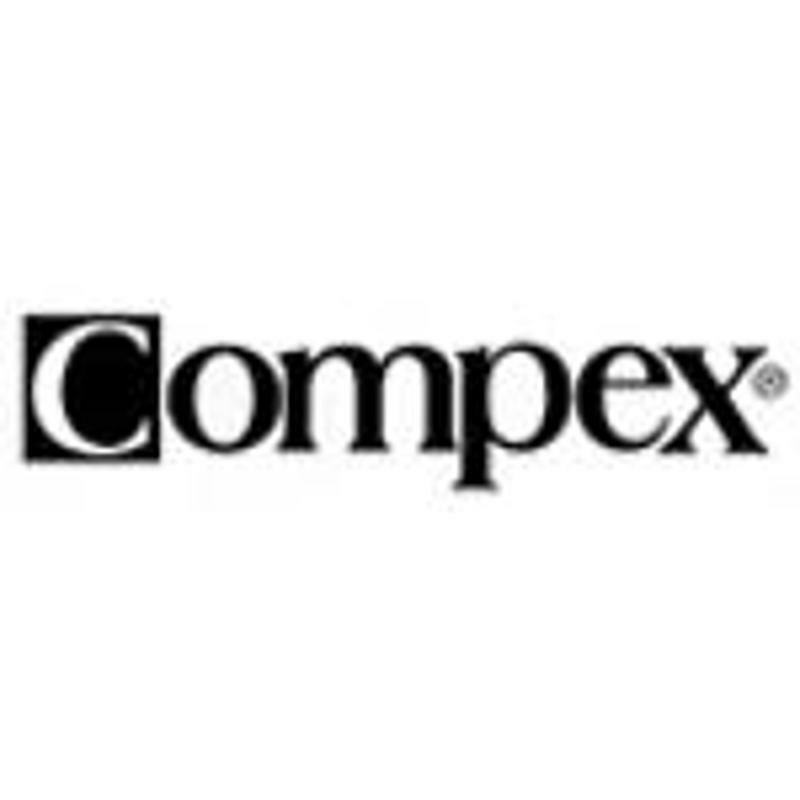 Save Up To 40% OFF on sale items + FREE Gifts + FREE Shipping at Compex! Suspension Trainer From Only $9.99 at Astone Fitness. Shop now!